If you are considering a new roof, or are in need of roof repair, Excel Roofing Contractors is a roofing company known for quality roofing services, affordable roof prices and outstanding customer service. 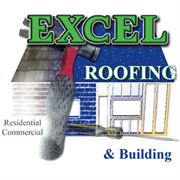 We invite you to visit the Excel Roofing website or just give us a call at (904) 631-7663. 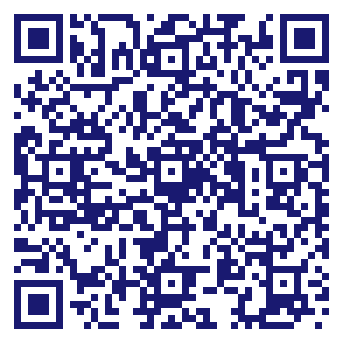 Northeast FL BBB rates Excel Roofing as an A+ roofing company for a reason: We put the customer first. Watch our new Jacksonville roofing video series to see why we are considered a local company you can depend on.